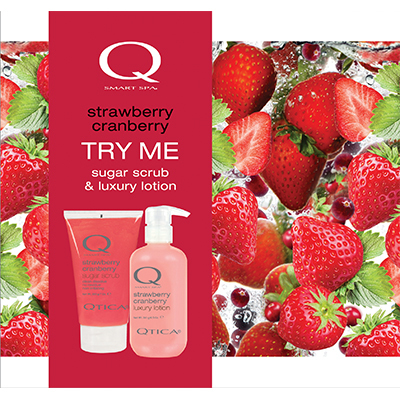 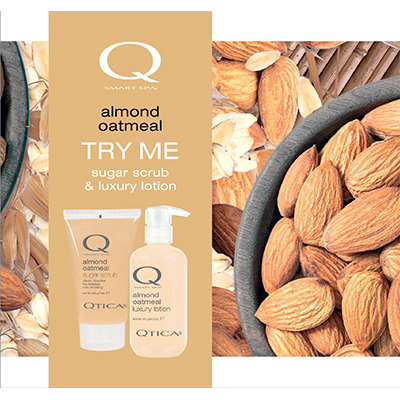 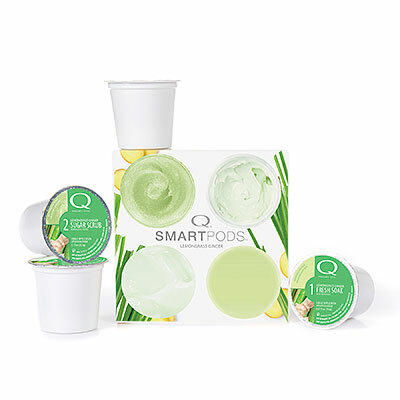 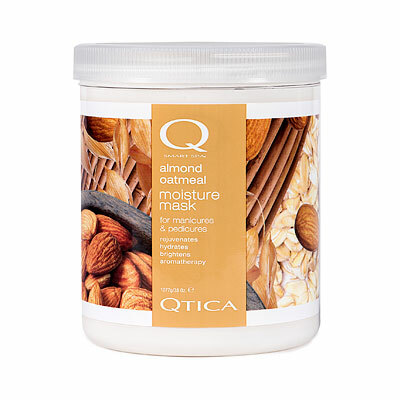 Pedicure Masks and Manicure Masks by Qtica Smart Spa are like absorbing a skin-rejuvenating cocktail of anti-oxidants, shea butter and white tea extract while luxuriating in the aromatherapy and silky, soothing texture of the QTICA Smart Spa Moisture Masks. 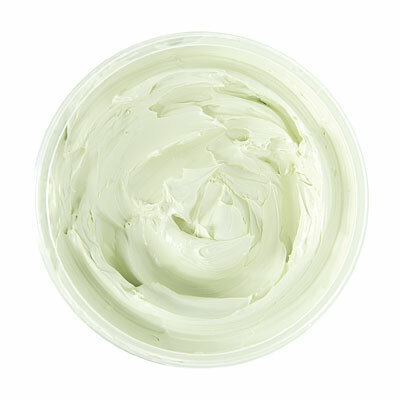 The super-hydrating mask refreshes, brightens and leaves skin looking soft, glowing and youthful. 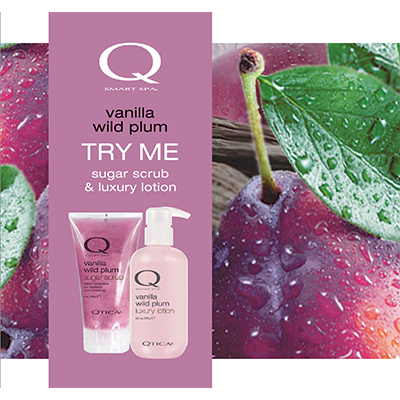 See and feel the difference immediately. 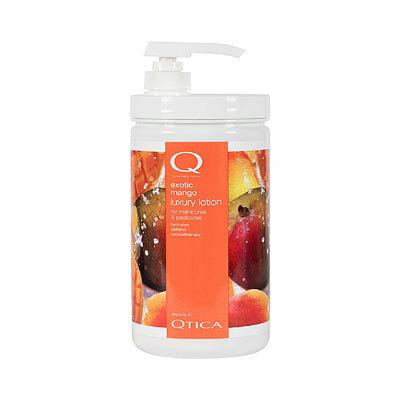 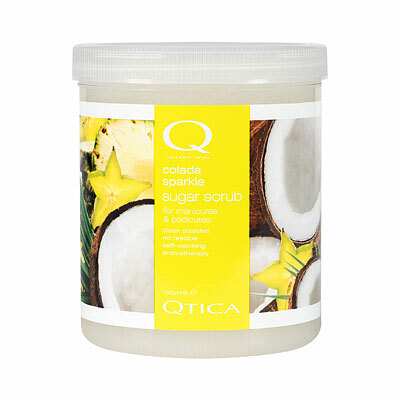 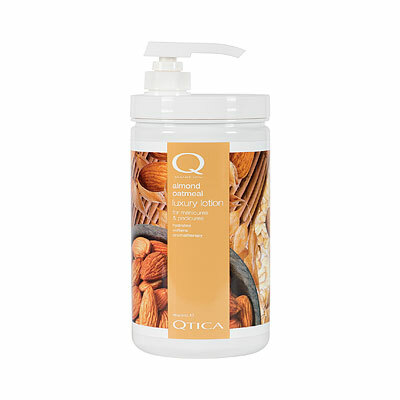 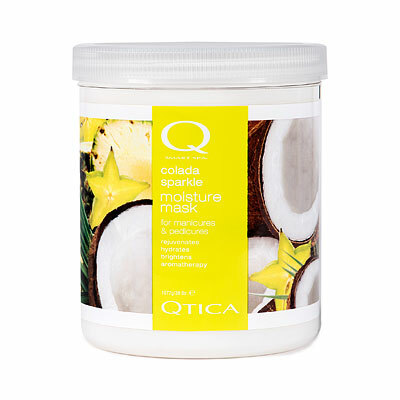 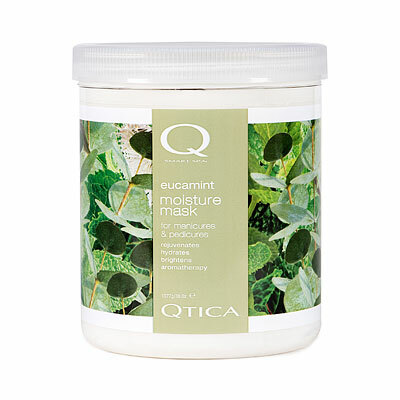 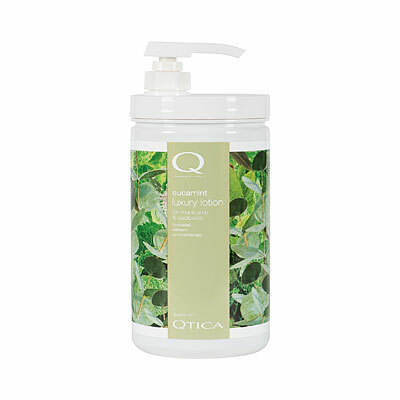 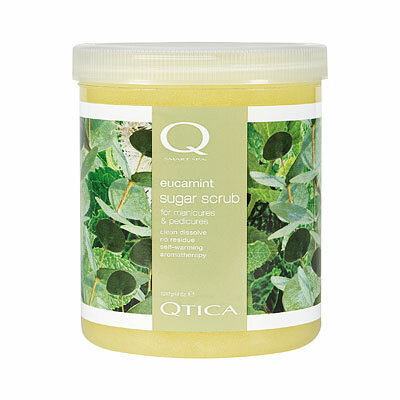 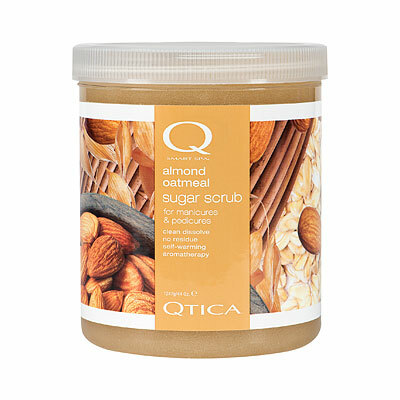 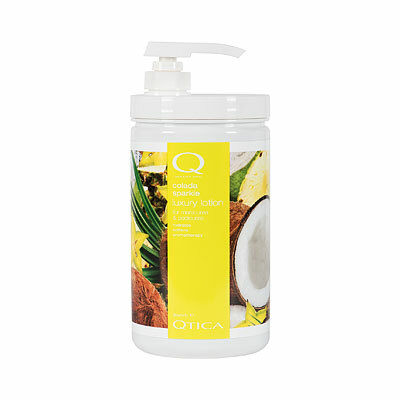 Qtica Smart Spa Masks remove quickly and easily. 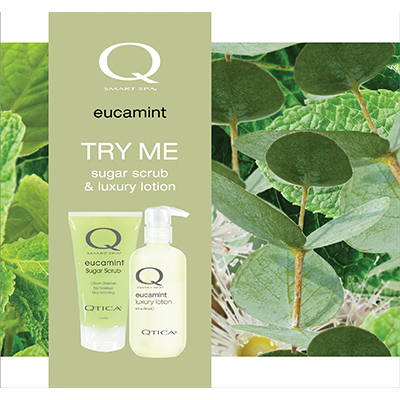 The clean, crisp, herbal combination of eucalyptus and mint makes this scent a perfect refreshing scent.